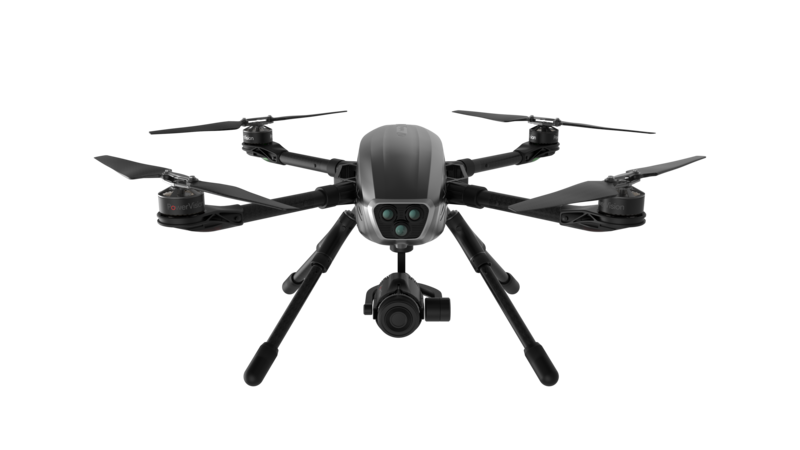 ​​​​​Today, PowerVision Technology Group, a worldwide leader in UAV, robotics and big data technologies, announced that the PowerEye™ professional cinematography drone is now available for global pre-order. With features including Dual Viewing and an optional thermal/natural light switchable camera, PowerEye sets a new standard for video quality and control, special effects and professional cinematography capabilities. PowerEye global pre-orders are now being taken at the PowerVision Online Store (https://store.powervision.me) with shipping scheduled in December 2016. The PowerEye Professional is priced at $3,988.00 USD MSRP and includes the PowerEye aircraft with a full set of propellers, camera lens (Panasonic Lumix G 14mm F2.5 ASPH), rolling carrying case, one remote control, one extra pair of propellers, base station, battery, and battery charger. Users who preorder will receive one additional remote control with 100 percent advance payment, $199 retail value. 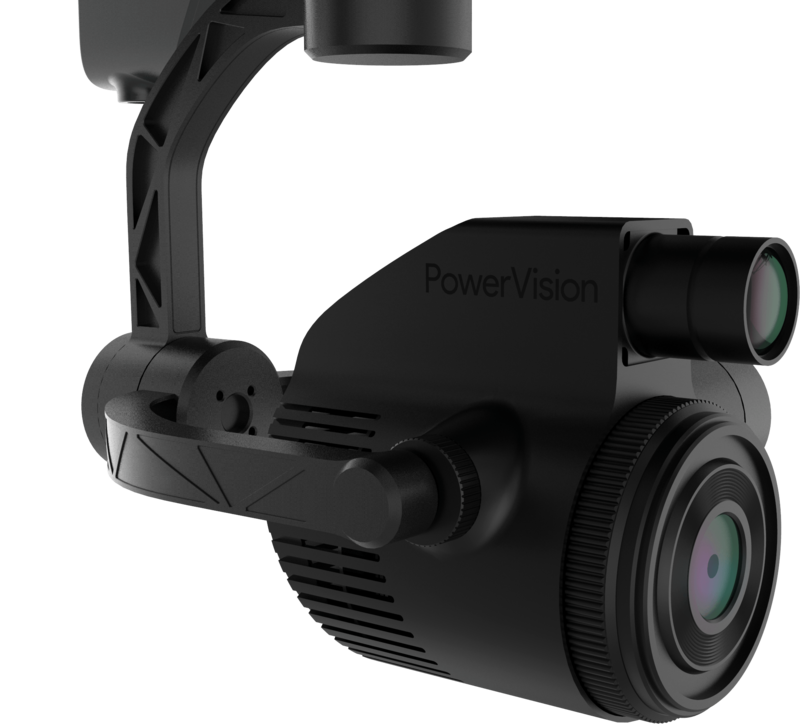 The PowerEye Professional can be pre-ordered through the PowerVision Online Store (https://store.powervision.me). Customers who are interested in pricing for the PowerEye Thermal 2-in-1 thermal light/natural light integrated camera option can inquire by emailing sales.us@powervision.me.